Make Halloween more about GIVING and less about getting. 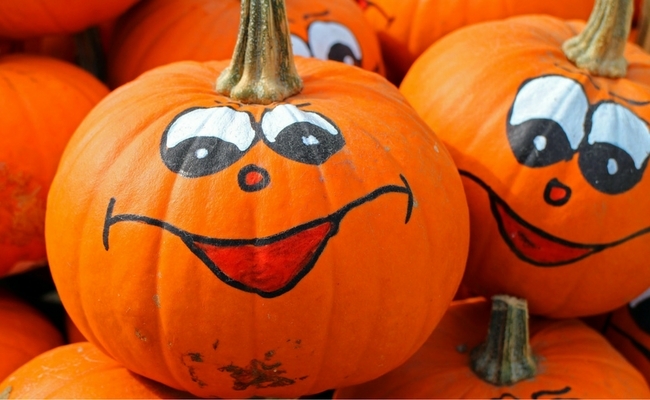 Here’s five Halloween acts of kindness to help families turn Halloween around. My boys really loved #5. Every year when Halloween rolls around I find myself torn in two. On the one hand there are many aspects of Halloween that are really, really fun. I enjoy the children’s excitement and delight. Who wouldn’t enjoy a celebration where you get to dress up and get candy? On the other hand I feel increasingly uncomfortable about how greed driven the event seems to be. So is there a way to keep the fun and turn Halloween around? ABSOLUTELY! People that work for the community, such as nurses, police, and fire-fighters. Sheila at Pennies of Time has a Pinterest board with some great ideas for easy Halloween treats that are suitable for giving. In fact the name of her board inspired the title of this post. If you live in the States. It’s not too late to order collection boxes from UNICEF. Assemble your box and take it with you when you go out trick-or-treating with your children. Invite people to fill the box with their spare change. When the evening is over send the money to UNICEF. In recent years attention there has been a drive to raise awareness that children are being used as slaves or cheap labor in West African cocoa farms. The International Labor Rights Forum has embarked on several campaigns to urge all chocolate manufactures to convert to 100% Fair Trade policies, but progress is slow. You can get more information about this issue here and here. As consumers we can choose where we spend our money. Buying fairly traded chocolate is a powerful way to tell the chocolate producers that child labor is not acceptable and we will not support it. My boys did this for the last few years they went out trick or treating. When they returned we would go through their overflowing candy bags together. They would make up bags of candy to give to the food bank box. Do not to compel your children to give away their candy. Most children are naturally generous when they understand that there is a need. Still it is important for them to feel that they have a choice. Pressuring a child to give can sometimes lead to resentment. Gather your family and plan a party for neighbors with an emphasis on fun and friendship. Play party games like bobbing for apples, or dim the lights and tell ghost stories. Keep it simple and have fun. If you want to make it really easy team up with other families in the neighborhood and have a progressive Halloween party where families move from one house to the next enjoying an activity at each stop. Halloween can be a wonderful celebration for families. It is a time to make memories and have fun together. Adding in some acts of kindness will turn this holiday into a time of giving. And that is the best way to WARD off those dreaded gimme monsters. Will you join our conspiracy of kindness? Can we turn Halloween into a celebration of giving? 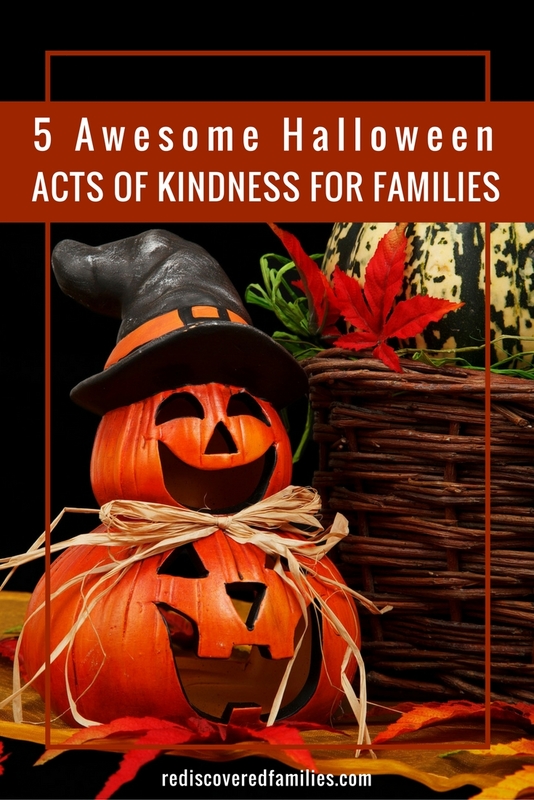 Have you found other ways to make Halloween a time to practice kindness? Please share your ideas in the comments below. I love these ideas, Sharon. Although I don’t have kids, I would like to do some of them! Thanks Sandra! I love it when you come by for a visit. We are giving out fairly traded treats this year. Thanks for visiting! I think you could definitely apply these ideas to other holidays.Great idea! I must admit, I am not a fan of halloween, but really don’t want to be a spoil sport for my children, so I do like to do activities with them, like carving pumpkins etc. Luckily they are not old enough to go trick or treating yet, not sure how I will feel about that, so I am loving your ideas. I must try to remember them….will pin to my pinterest board. I hear what you are saying about Halloween.I’m always torn in two when it rolls around every year. Thanks for pinning. Like the idea of reverse trick or treating. I just love this post! 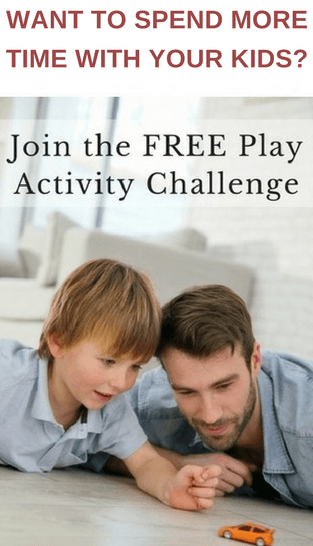 I am glad I saw it on the Mom’s Library link up party! 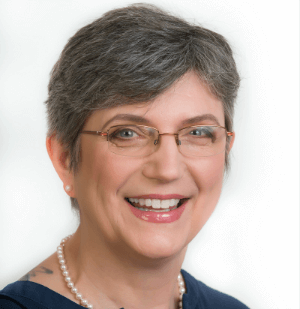 I never had that perspective about Halloween (Christmas and Hanukkah I did but not Halloween) and it really opened my eyes! I think we will try to do one of these things this year! Also, I am doing my first link party on Friday called Family Fridays. I want to feature this post! You can check it out Friday at http://livinthemomlife.com/category/link-up-party/ and I hope you will link up some more things then too! Carli recently posted…7 Day Stockpile Challenge—Only Spend $20 On A Weeks Worth Of Dinners! I’d love to hear which one you decide to try.I will definitely check out your link up party on Friday. LOVE this post and what great ideas to offset the selfish attitudes that Halloween can create. I featured your post on Magic Moments, thanks so much for sharing.